Earlier this week, Q Place president Mary Schaller had a great conversation with Debbie Chavez on the Debbie Chavez Show. 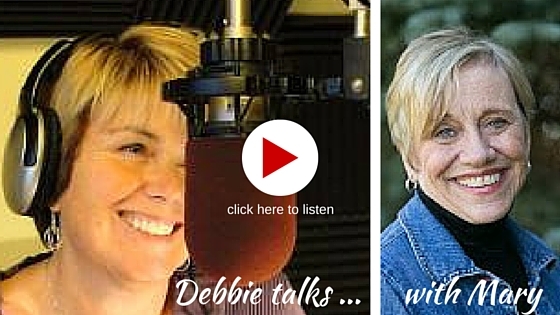 After working as a news anchor, talk show host and manager at a news-talk radio station for 27 years, Debbie began hosting her faith-based radio talk show in 2008. 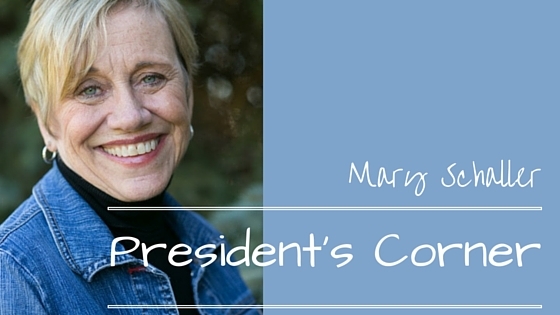 On Tuesday, Mary had a chance to hear some of Debbie’s encouraging words to women for a few moments before Debbie and Mary got down to talking about engaging in spiritual conversations with those who believe differently. Enjoy listening!